Join Richard Bertinet in this hands on 5 day baking class. 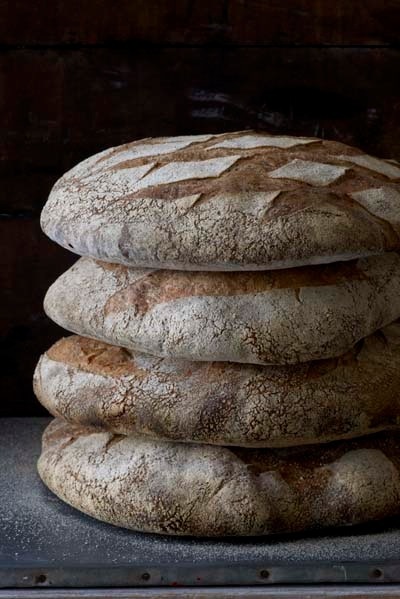 Begin the week with An Introduction to Breadmaking on Monday followed by French Breads, Italian Breads, Dark & Sweet and Slowdoughs & Sourdoughs on the following days. Includes lunch with wine every day, all materials and ingredients, a signed copy of Richard Bertinet’s Crust, a dough scraper, a lame and blades.